It was my pleasure to cheer for you; to see your smile; and to hear your laugh. You will always be my favorite player. You were the best I ever saw. Ditto. 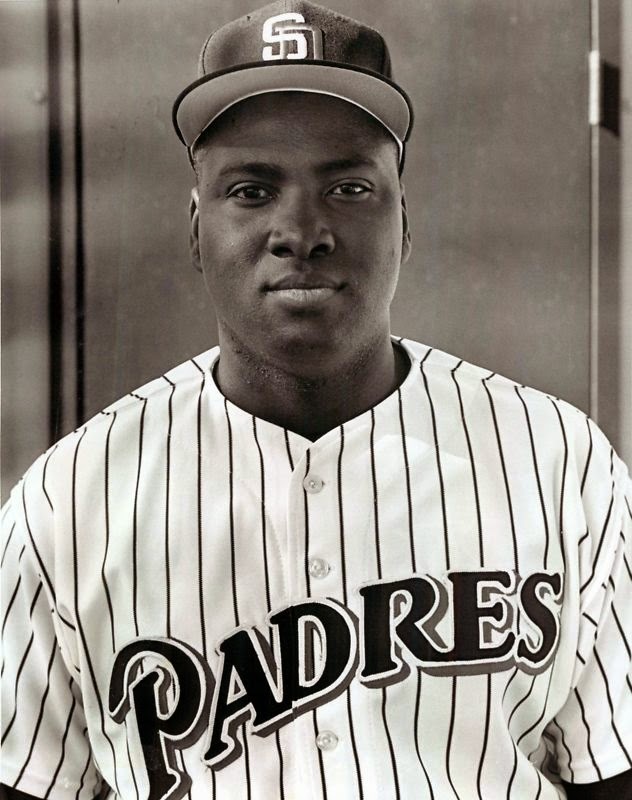 Rest in peace, Mr. Gwynn.